Military style is huge this year. Can't go wrong with this olive color. 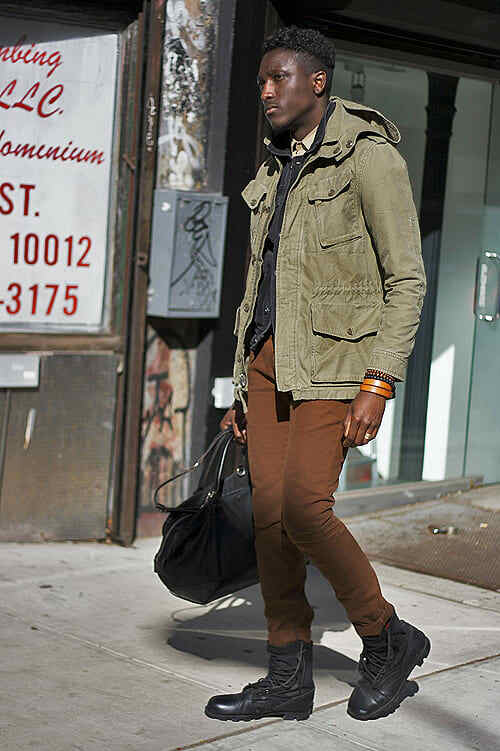 From pants to anoraks to sunglasses, this is the neutral shade to rock with everything in the fall.